Stream anime episodes online for free, Watch One piece Episode 33 English version online and free episodes. 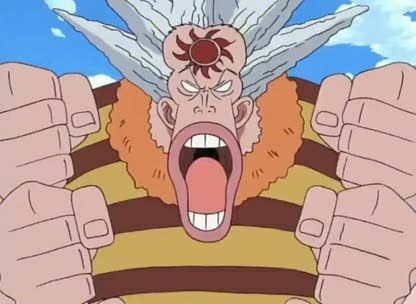 Anime Episode guide One piece Episode 33 English dubbed The Marked Marksman After Zoro escapes with Nami’s help, she tries to prove her loyalty to the Arlong Pirates by appearing to kill Usopp. Meanwhile, Luffy’s group finally arrives at the island.